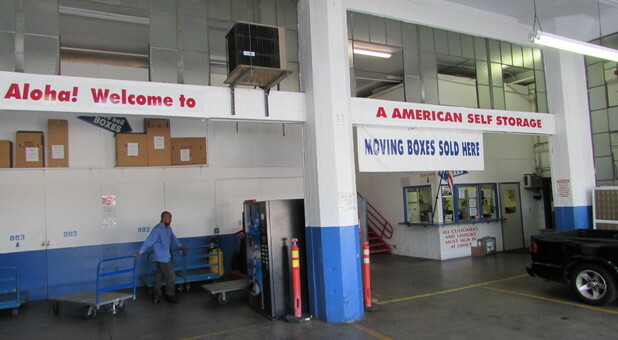 Your self storage solution in Honolulu is closer than you think! 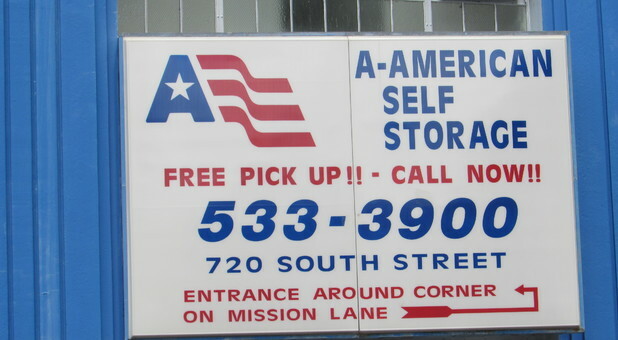 A-American Self Storage is located at 720 South St near downtown Honolulu, HI and behind FedEx. We're just a short drive from Hawaii Pacific University, making us a fantastic storage solution for students who need some extra space. Wherever you live in the area, from Kaneohe to Halawa, we're ready to help! Come see us! 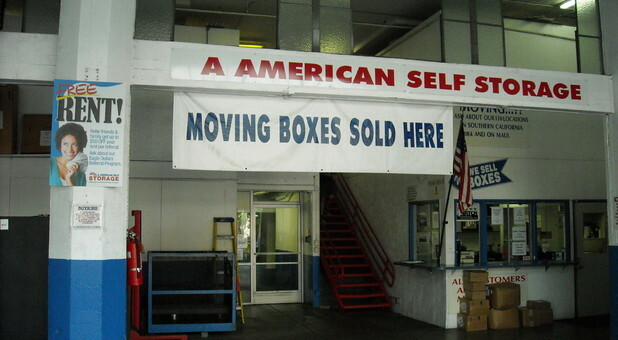 When you're ready to declutter and get some things out of your way for a while, let A-American Self Storage be your solution! 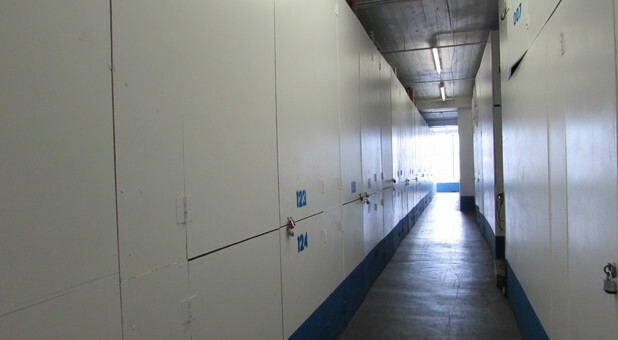 Our facility offers temperature controlled storage units, which will protect your belongings from heat-related damages, and a broad range of other features that will make the storage process easy for you. When you rent a unit with us, we provide a truck for moving day free of charge to help you transport your belongings to our facility. You can even purchase your boxes and supplies conveniently from our offices. Pair that with our online bill pay, and your storage project couldn't be easier. Contact us today to reserve your unit!